In this article, we are going to discuss the different types of harmful food packaging and the better alternatives. It’s quite impossible to imagine our daily life without plastic bags, bottles, jars, cling film, and other different types of transparent and water resistant food packaging. But do you know how bad some of these packagings could be for your health? 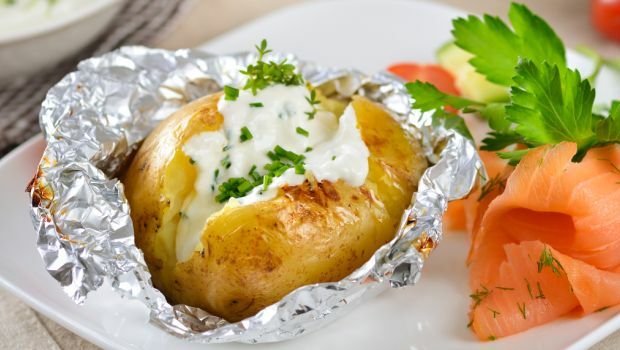 The reactive nature, phthalates, fluorinated chemicals make some packaging perilous..
Today almost everyone is using aluminum foil for packaging foods or wrapping foods before cooking in an oven. But we hardly know the harmful effects of the packaging to the human body. 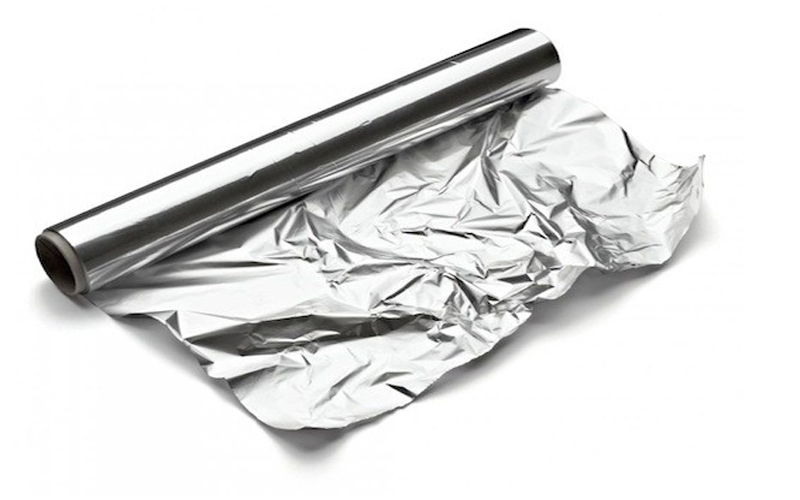 Using aluminum foil for wrapping foods could be dangerous to health as it’s a highly reactive metal, immediately reacts to the foods processed in aluminum foil. When we use aluminum foil for packaging foods it started leaching out, the more the temperature of Killer food, the more the leaching. The higher amount of reaction takes place when we wrap acidic foods with this foil, as it easily gets absorbed by the acidic food. So, when we eat heated foods wrapped in aluminum foil the aluminum accumulates in our body which leads to various health issues like Alzheimer, Anxiety, Asthma, Abdominal pain, etc. However, there are some alternatives like oddy uniwraps which is ideal for both packaging and wrapping food for cooking in oven (safe up to 230 degree celsius). These papers are made of 100% organic cellulous and do not contain any metals such as aluminum or plastic. 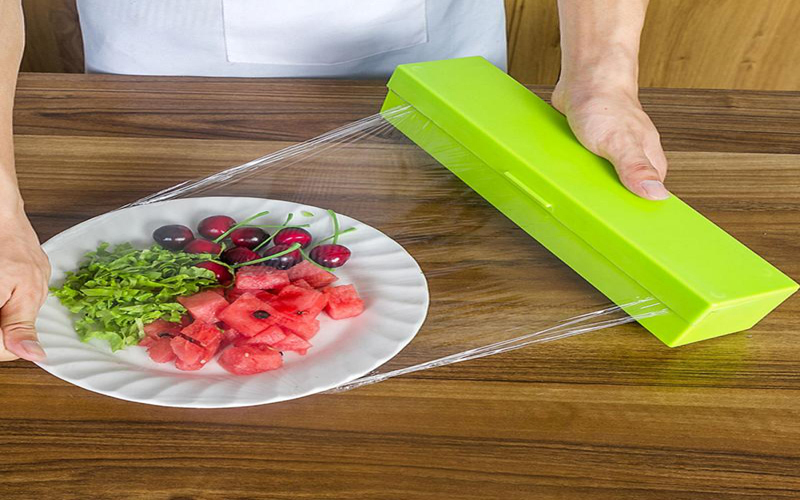 Though the risk of cling film packaging food is quite low, some studies revealed that the food can be contaminated by the chemicals of some types of plastic. Chemicals like phthalate are generally used to make soft and flexible plastic which is widely used for packaging of different food items such as fresh meat, gourmet cheese, organic veggies etc. Plastics like Polycarbonate and PVC are often used for making food storage container, bottles, cling wrap, seals for screw-cap jars, and also epoxy resin used in cans. These plastics itself slowly break down and released monomer and other harmful chemicals like bisphenol A (BPA), phthalates, and epoxidized soybean oil (ESBO) that causes serious health issues. BPA and Phthalates are known as endocrine disruptors, they satirize human body’s natural hormones which lead to a raft of health problems such as high blood sugar, damage of heart cells and the walls of arteries, infertility, cardiovascular disease, etc. But, in case of oddy uniwraps, you are assured that your foods are going to be safe from these chemical reactions. Due to absence of any metal particles, these papers do not get effected by any chemicals or outside weather or degradation. 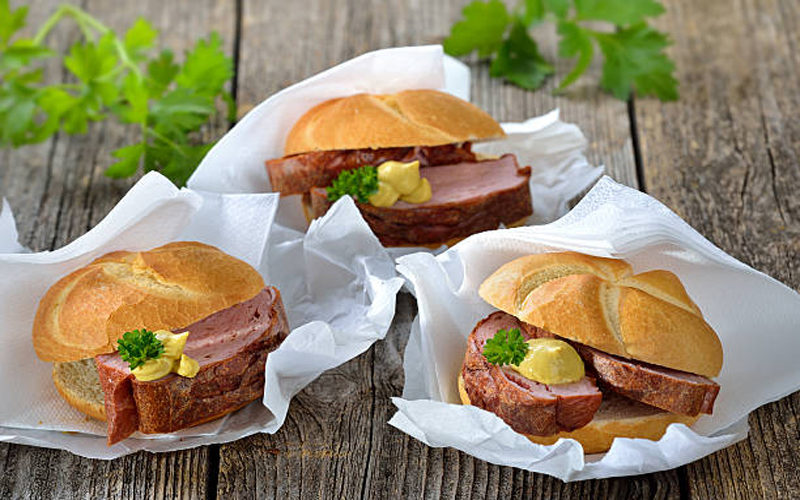 Napkins and paperboards are extensively used in the restaurants for packaging fast-foods like burger, sandwiches etc. But they are quite unaware of the hidden harms of these packaging. A new study has revealed that this fast-food packaging contains a significant amount of harmful PFASs (Per – and Polyfluoroalkyl substances), a combination of carbon, fluorine, and other chemicals (used to give a nonstick surface in packaging). These harmful chemicals and substances are able to leach into our foods and can cause serious health concern like thyroid disease, testicular and kidney cancer etc. So better replace this with oddy uniwraps which don’t cause any health issues and keeps your food fresh and hygienic.